Tenth to the Fraser and The TransLink Buzzer blog use this photo to adorn an essay on transit and civilization. 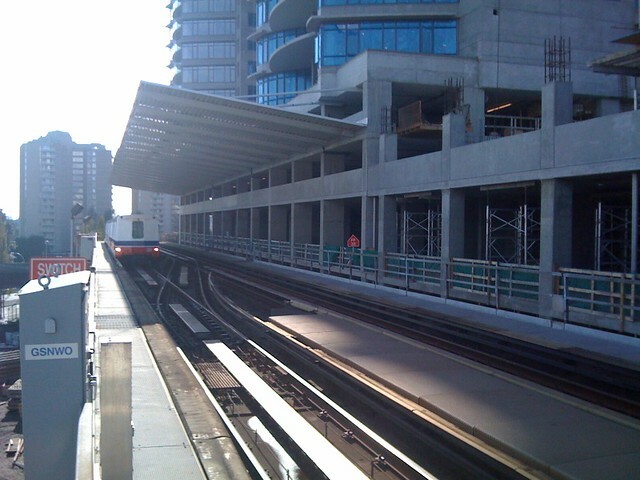 Thanks for posting your New Westminster photo. I like use it on my blog vippresalecondos.ca for a new condo development in New Westminster.